which is covered extensively in Chapter 2 of this book. 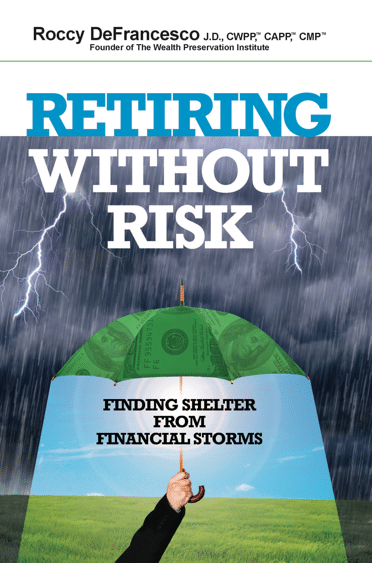 to learn how you can literally retire without risk? 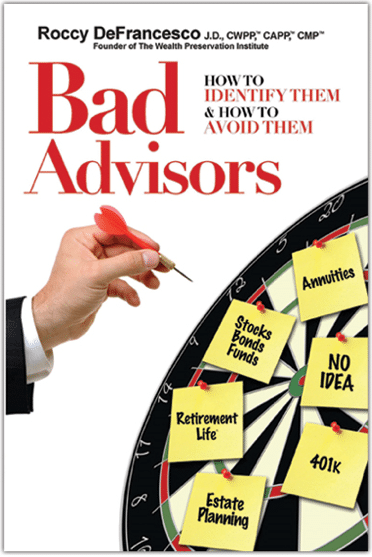 Bad Advisors is a tell-all book unlike any that’s ever been written! changing your current spending habits! 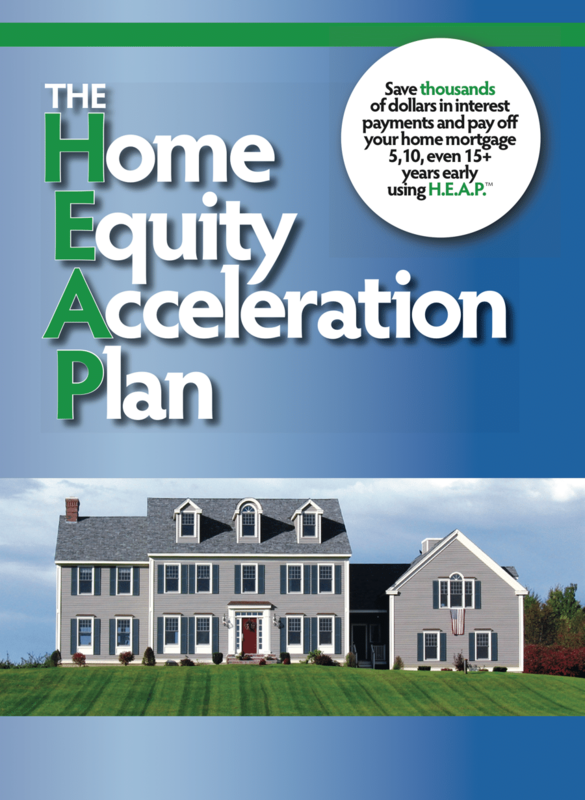 leverage it to grow wealth for maximum retirement income. Our goal is to get the financial information in front of you. An educated client can ask better questions and as a result get better advice. An educated consumer will not only be able to make their own financial decisions but have the knowledge to speak to their advisor about their financial goals. Tax Planning Means Different Things to Different People. A CPA/accountant/EA typically thinks of tax planning as doing a tax return for a client and sending them the bill for the taxes due. Some might recommend a SEP IRA or SIMPLE Plan, but they typically do not deal with real tax planning. The vast majority of investors take far too much risk when investing in the stock market. I believe investors should only take as little risk as is necessary to achieve their investment goals. 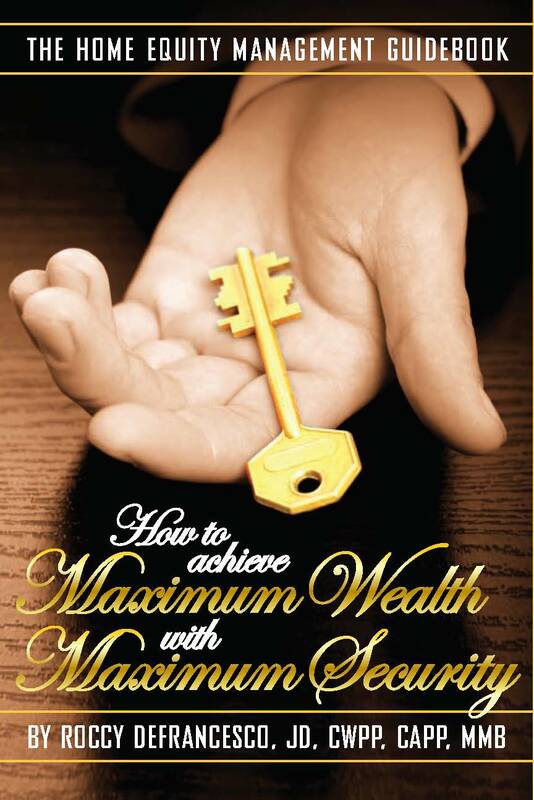 In order to do this, readers need to understand investment risk which is covered extensively in Chapter 2 of this book. One of life’s biggest challenges is how do you build enough wealth to retire so you can live the lifestyle you have always planned without the fear of running out of money What is truly amazing is that nearly 30% of the average workers believe they only need to accumulate total of $250,000 or less to retire properly. What is your risk tolerance when it comes to investing money in the stock market?Are you risk adverse or do you not mind subjecting your money to large losses in the stock market? We believe that most people have a general idea of their risk tolerance but not a specific understanding of their tolerance. Be a prepared investor. Financial education is right at your fingertips. 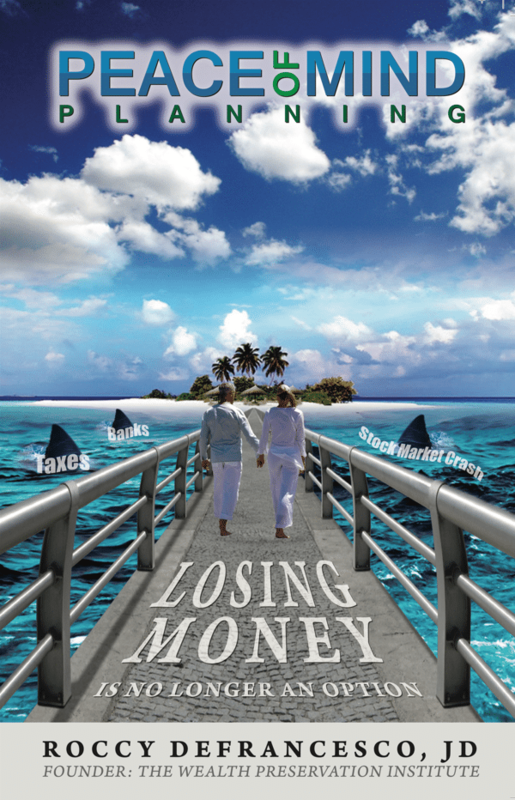 Are Your Finances At Risk?